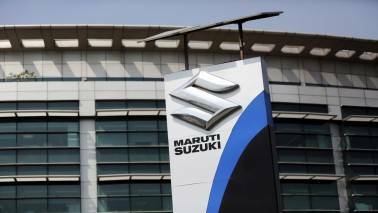 The car has been redesigned to a fresh avatar, with prominently designed kidney grille slots and sleek headlights. 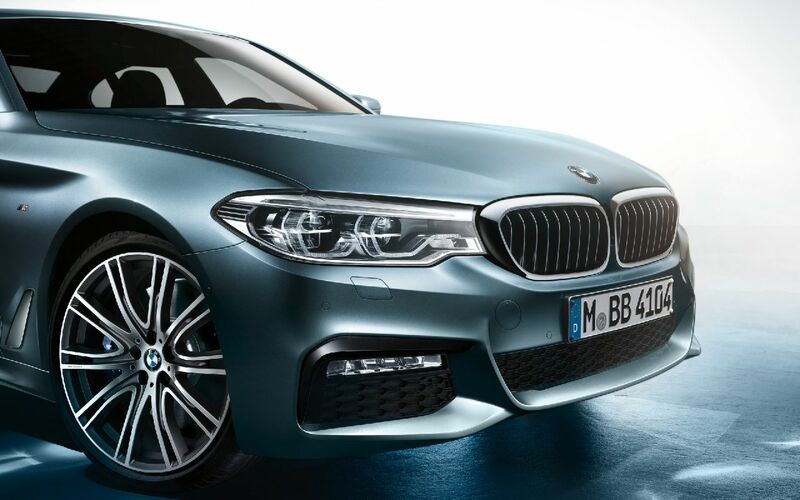 BMW launched its latest luxury sedan the 530i in India yesterday. The Rs 59 lakh costing car has been produced at BMW Group’s plant in Chennai and comes with an M sport package. 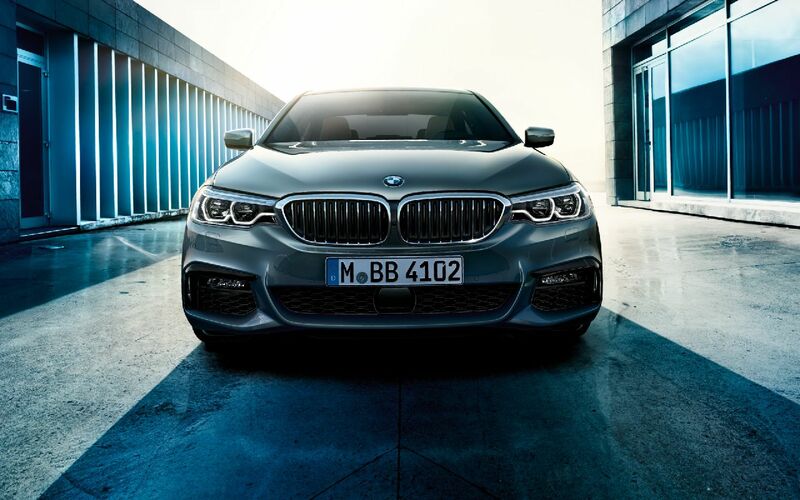 The car has been redesigned to a fresh avatar, with prominently designed kidney grille slots and sleek headlights. The M Sport package includes the M aerodynamics package, which gives the car a front apron with larger air intakes, side skirt trim and a diffusor-style rear apron. The car’s tailpipes are also coloured in high-gloss Chrome while the car stands on 18” light-weight alloy wheels to further highlight its M Sports package. 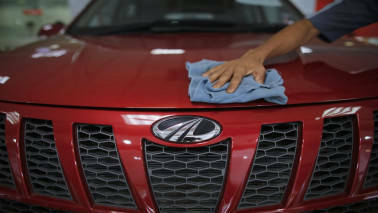 The car also sports the characteristic 'M' logo on both sides. 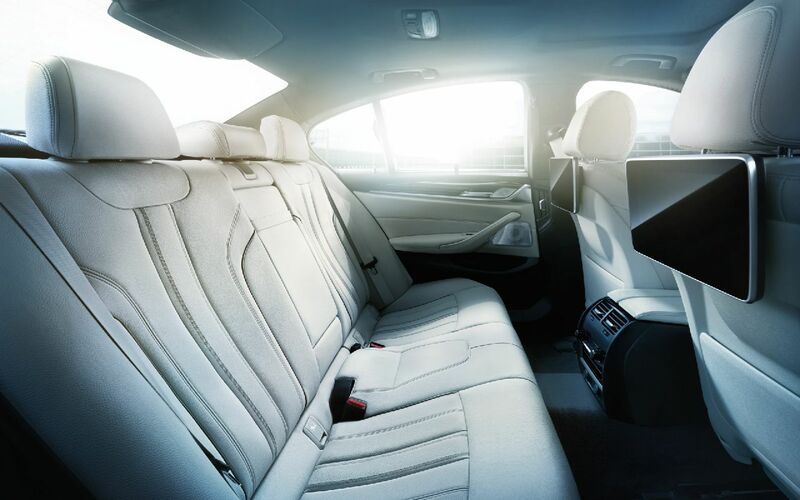 The M Sport package gives the car plush interiors, which include leather Sport Seats and interior trim Aluminium Rhombicle with highlight trim finishers in Pearl Chrome. 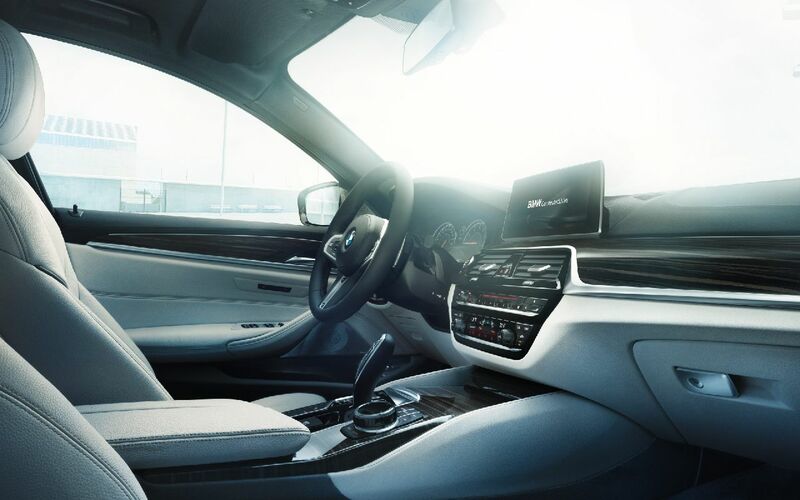 The car also has a multifunction leather steering wheel, illuminated door sill finishers and blue brake callipers, all of which bear the M logo and are a part of the M sports package. 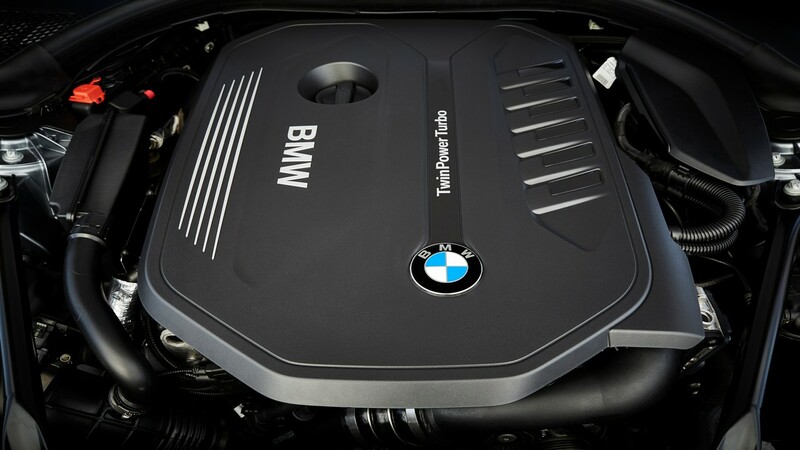 The two-litre, four-cylinder petrol engine belonging to the BMW EfficientDynamics family has the BMW TwinPower Turbo technology. It makes 252BHP of maximum power and 350Nm of peak torque. 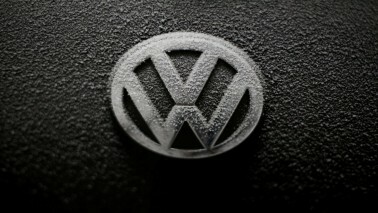 It can take the car to 100 kmph from a standstill in 6.2 seconds. The engine is mated to an 8-speed Steptronic Sport automatic transmission, though the car is equipped with paddle shifters behind the steering wheel. 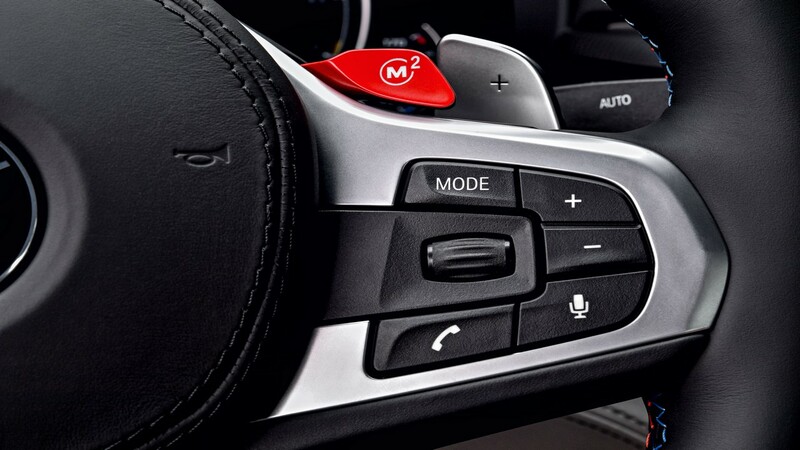 The 530i M Sport also comes with a Launch Control function as standard. 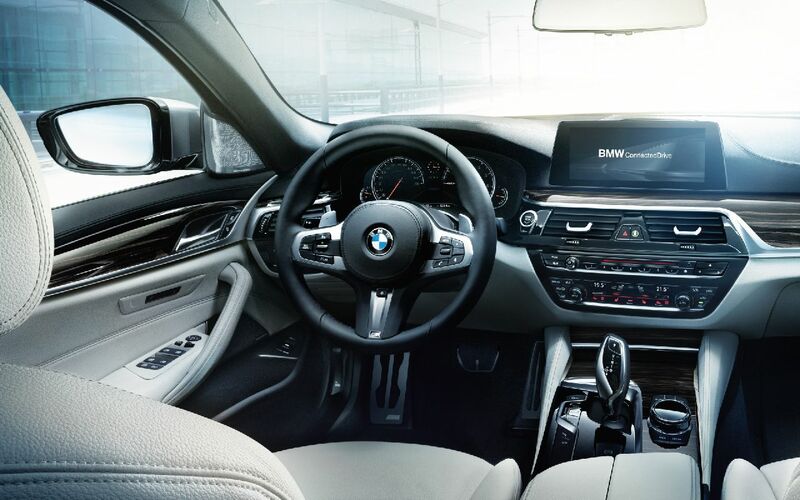 The driver has the option of using the Driving Experience Control switch to choose between different driving modes to suit the driving conditions (Comfort, Sport, Sport+, ECO PRO and Adaptive). The Dynamic Damper Control also provides superior suspension response over all road surfaces. 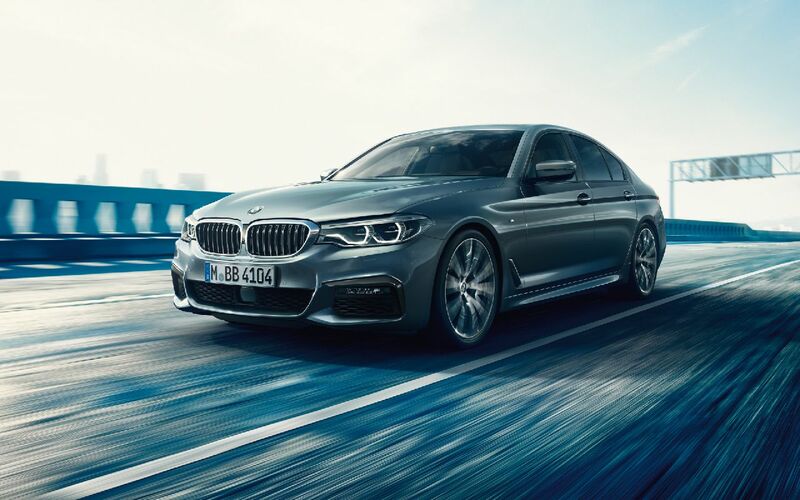 For the safety parameters, BMW has equipped the car with six air bags, ABS with brake assist, active parking distance control (PDC) in the rear. It also has a host of other safety features such as Dynamic Stability Control (DSC) including Dynamic Traction Control (DTC), Cornering Brake Control (CBC), Hill Descent Control (HDC), Side-impact Protection, Runflat tyres (RFT) with reinforced sidewalls, electronic vehicle immobiliser, crash sensor and integrated emergency spare wheel.